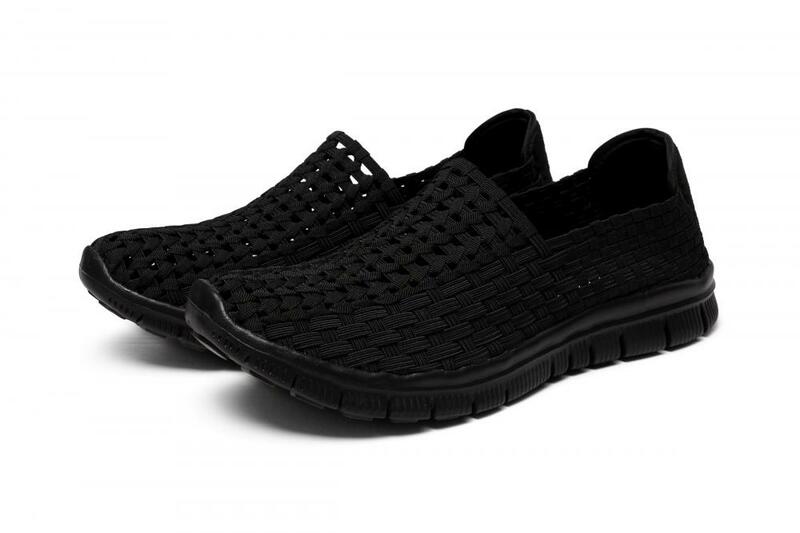 Classic all-black woven hollow work shoes, experience the feeling of fashion at work. Use a breathable braid band to give your feet an icy experience. Hollow upper design. 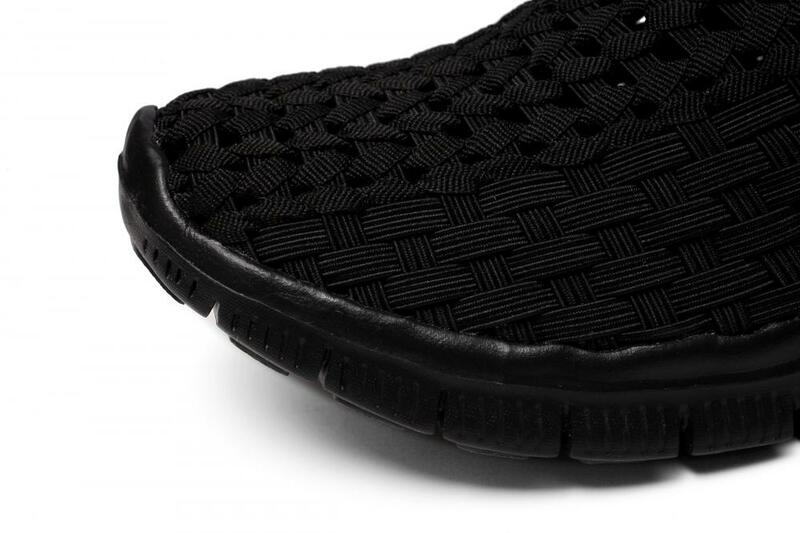 The interior design of the shoe and the upper is hollowed out to make the air flow quickly and dissipate heat. 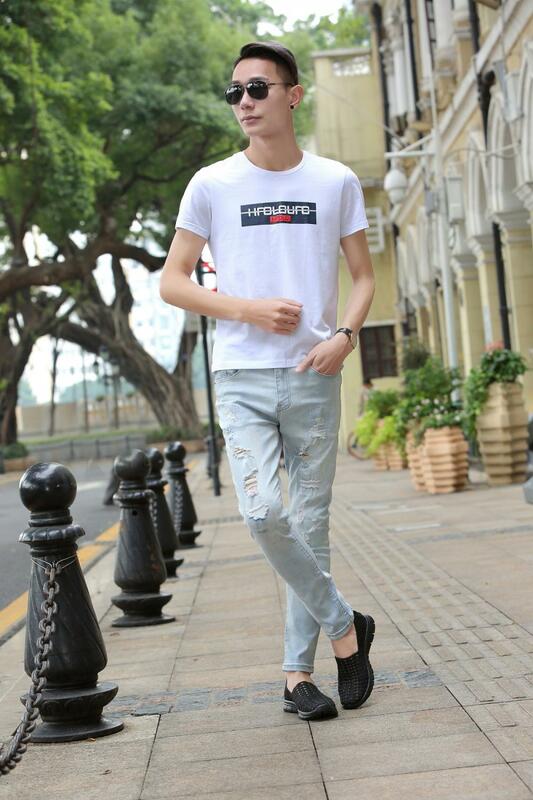 At the same time, it has a more visual fashion and three-dimensional sense. 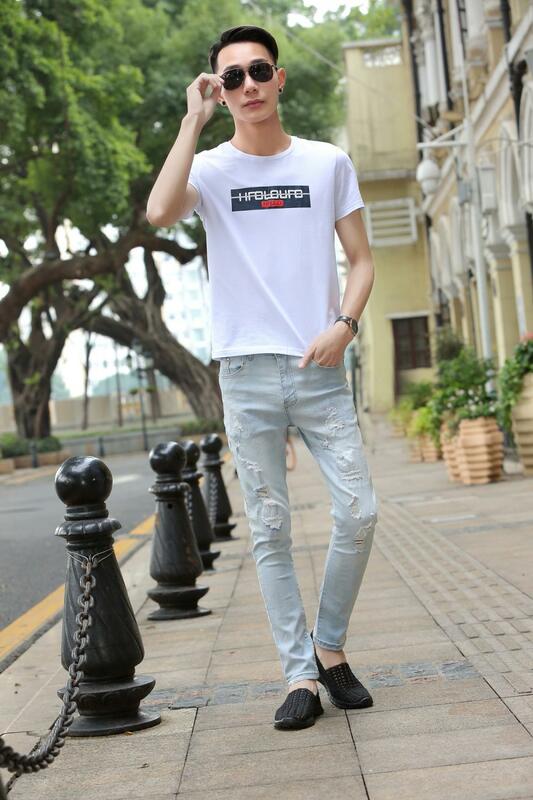 According to the principle of human body mechanics, a segmented design constructs a foot function sensing area, so that the sole is evenly stressed and comfortable. 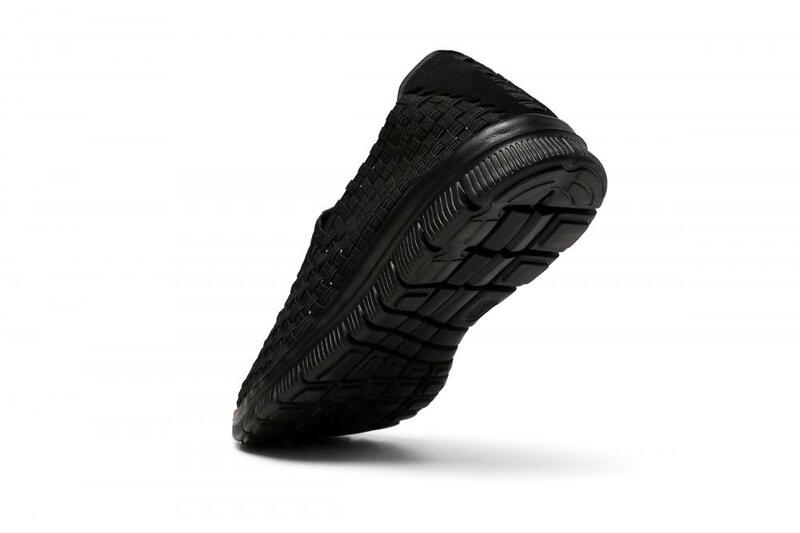 Compression-resistant folding sole, relaxed feet and easy work. 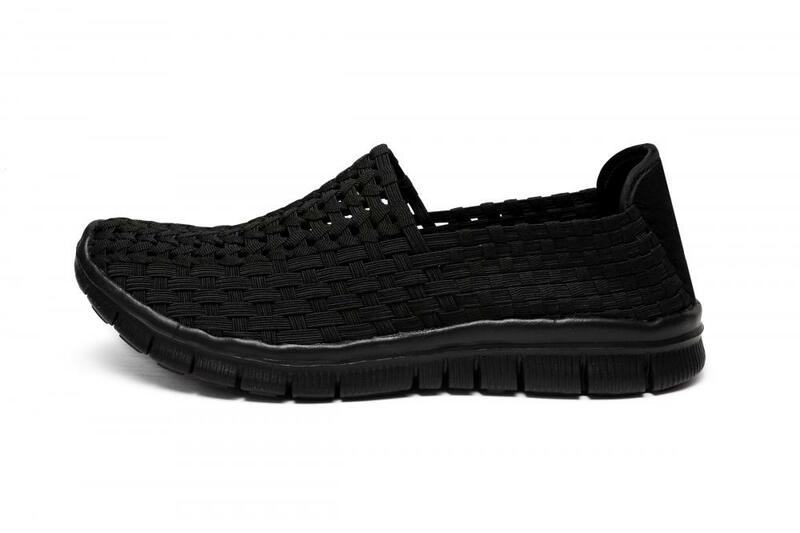 Looking for ideal Breathable Braid Band Hollow Work Shoes Manufacturer & supplier ? We have a wide selection at great prices to help you get creative. All the Hollow Upper Design Work Shoes are quality guaranteed. We are China Origin Factory of Upturned Round Toe Hollow Work Shoes. If you have any question, please feel free to contact us.